Smaller donations or those already having transport can be brought to our ReStore. The Caln ReStore is open to donation drop offs Monday to Saturday from 10am to 5pm. 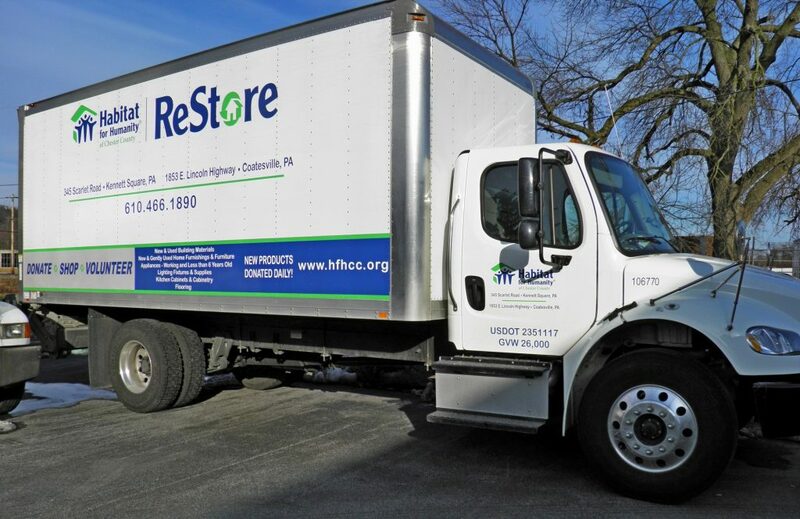 Directions to the ReStore can be found here.